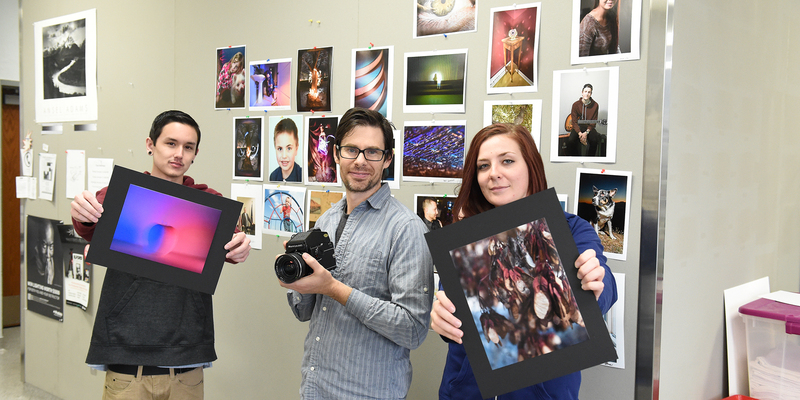 The Salt Lake Community College School of Arts, Communication and Media (SACM) provides students with numerous opportunities for creative inquiry, expression and inspiration. 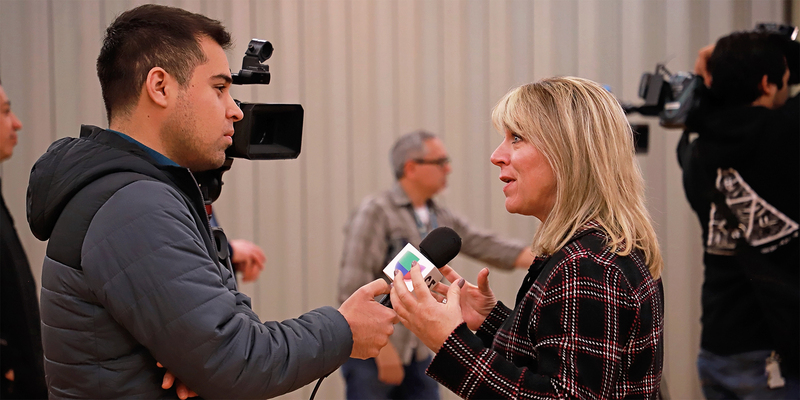 Through engaging general education, personal enrichment, and program specific courses, our dedicated faculty prepare students to succeed in rapidly expanding creative and technical fields with training and skills that match industry needs. Housed in the one-of-a-kind Center for Arts and Media at the SLCC South City Campus, our classes utilize modern facilities and equipment to develop truly exceptional educational experiences that will direct students to successful employment or transfer to a four-year institution. 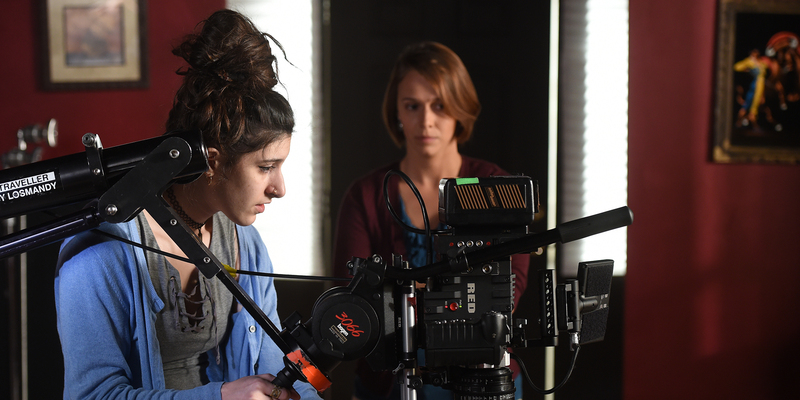 Film Explore and master skills necessary for careers in professional film production, including the operation of camera equipment, design and editing techniques, scene composition, lighting, audio and more. 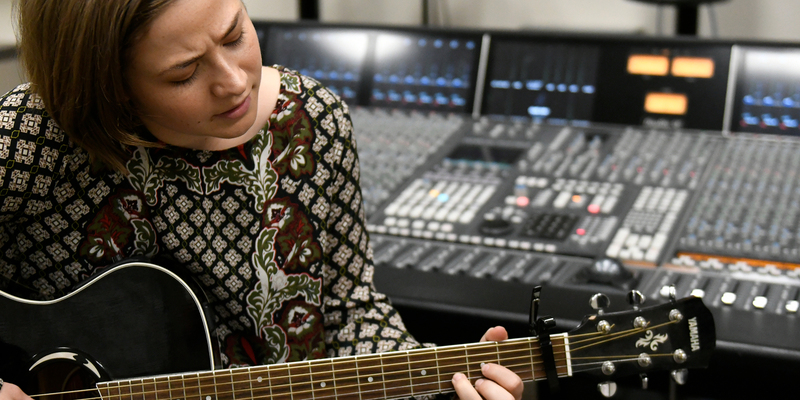 Music SLCC offers a two-year program of music education for those who plan to major in music at a four-year institution, or are interested in improving their overall musical skills? 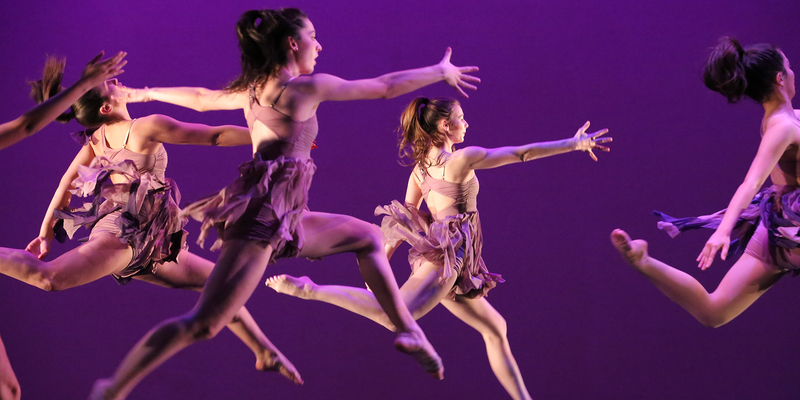 We offer development opportunities in guitar, piano, voice and other instruments as well as performance experience in SLCC's award-winning performing ensembles. Communication Learn vital communication skills and experience hands-on training that incorporates advanced instruction and access to the latest equipment and techniques. 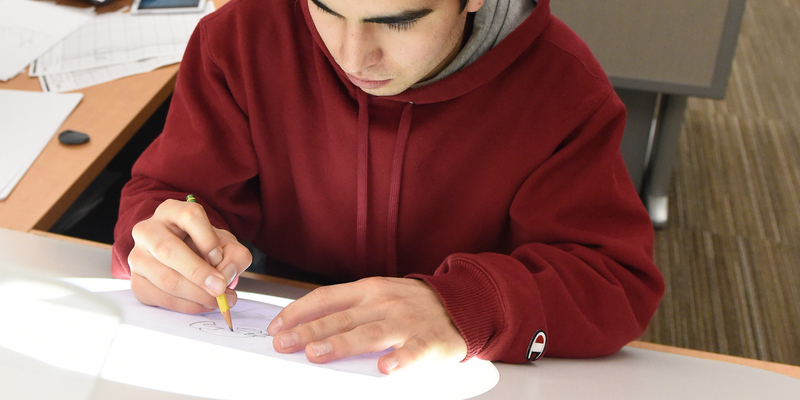 Visual Art & Design Expand and specialize your creative abilities in areas such as animation, graphic design, illustration, multimedia, photography, web design and graphic communications. Performing Arts Develop your own artistic expression through dance, theatre, music and film courses exploring of the theory, techniques and skills of the performing arts. 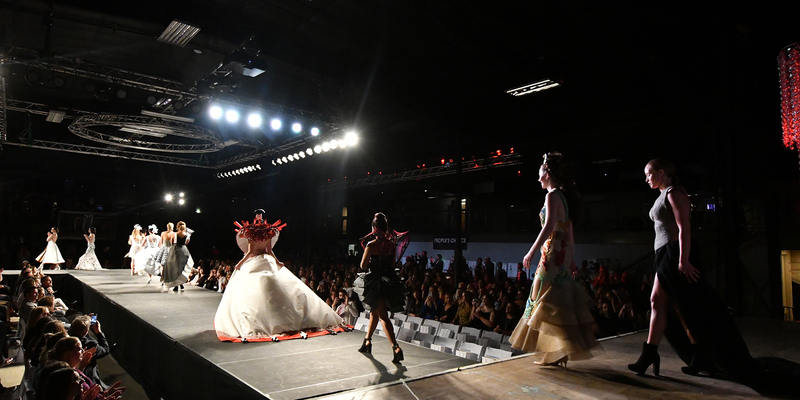 Fashion Design Prepare for your career in fashion design, fashion merchandising, costuming, technical apparel design or custom dressmaking as you learn and navigate the constantly evolving fashion industry. Architecture This program allows students to complete a two-year Associate of Applied Science (AAS) degree for those looking for a credential to enter the workforce directly or a two-year Associate of Science (AS) degree for those looking to transfer to a four-year university. Programs offer transferable credits and emphasis in CAD and computer graphics. 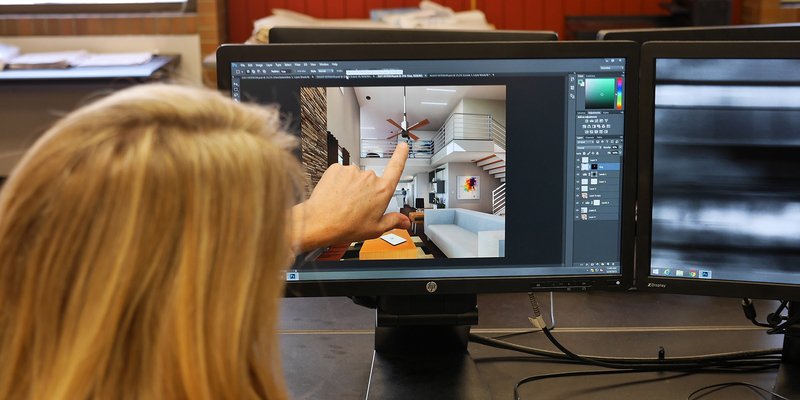 Interior Design Learn the theory and practice of design from conceptual explorations of space, eco/environmental issues, computer-aided design and rendering. Apply your own creativity to combine materials, textiles, decorative arts, lighting and more.